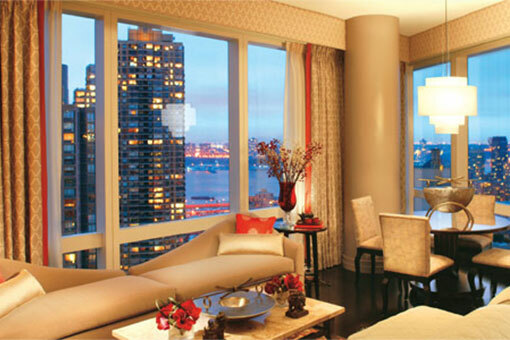 Draperies – DEL Motorized Solutions Inc.
Draperies provide a timeless solution for your window covering requirements. 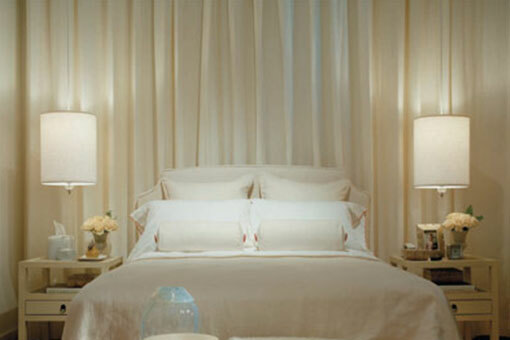 They offer a soft, decorative accent to your room. 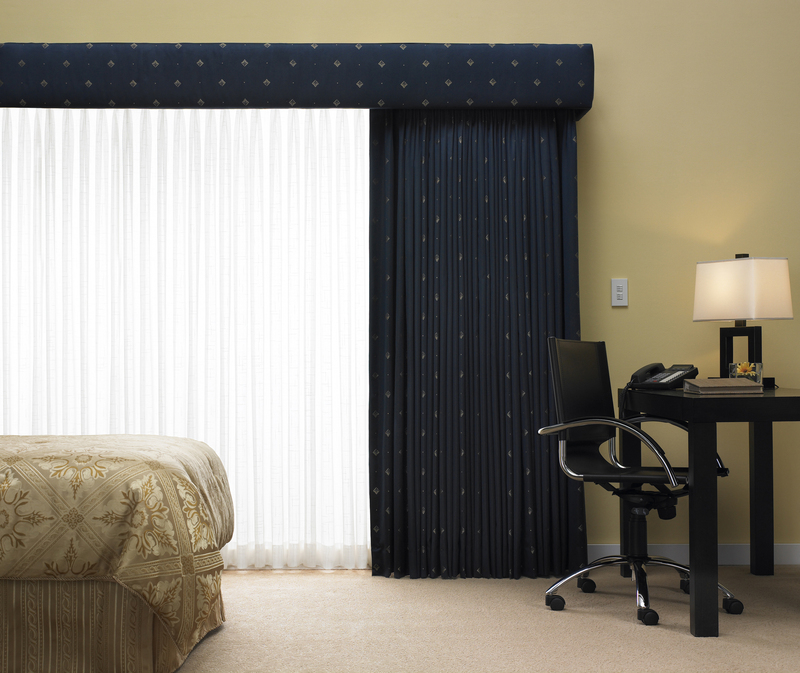 Draperies are available in an endless variety of fabric designs and opacities. 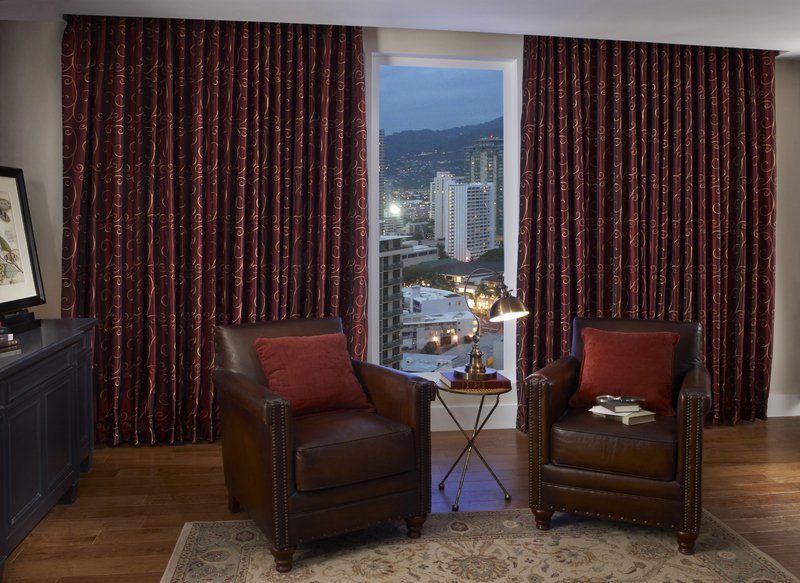 From heavier materials that offer an insulation value to sheer fabrics that gently reduce the ambient light, there is a drapery fabric that will meet your design needs.